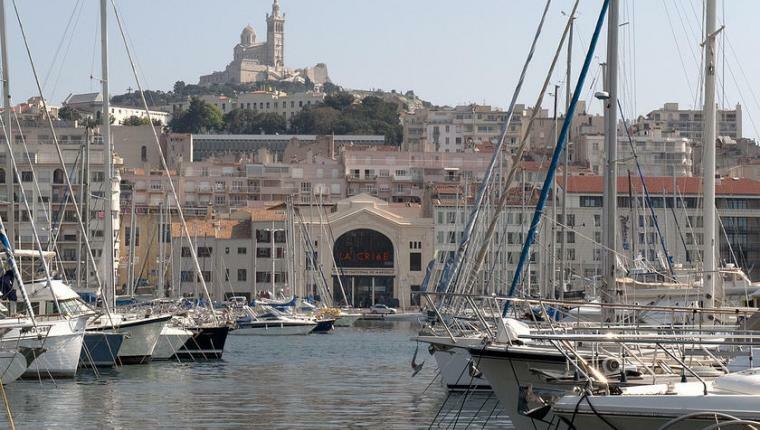 In the heart of Marseille and the old Port, the auction - national theater of Marseille, was founded in May 1981 and takes its name from the old fish market fish, transferred since 1976 at the port of Saumaty, near L'estaque. Behind its historic façade, the auction has the most beautiful tray of Marseille with a large room of 800 beds, as well as a modular room 280 seats and a large hall. More than 700 shows were presented since its opening. The Theatre has a status of National drama Center and successively was directed by Gildas Bourdet, Jean-Louis Benoit, Marcel Maréchal and since July 1, 2011 by Macha Makeïeff, author, Director and Visual artist. Open on the wharf, the fish market is transformed, welcoming and vast, with from its bridge, the view on the broad... Manufactures of theatre, art and pictures, fantasy, stubbornly, she says its mission of national theatre, the transmission of the directory and contemporary theater, the defence of the Scriptures of the scene the most various. Creation House, place of desire and impatience, the auction receives poetically committed artists and singular thinkers. The auction is the theater every day and all time, a factory of images and imaginations open to one and all. • Rate (s): full price: 13 to €35 price group (6 persons) *: 11 to €28 rate youth *: 8 to €14 rate access + *: from 8 to €14 children (-12 years): € 6 to 12 last minute rate *: € 6 to 12 * specific tariffs agreed on submission n of documents only. * On sale at the Theatre one hour before the show according to seats available. Reserved for the under 25, to the job seekers and beneficiaries of the minimum social benefits.